The film is out on big screen, and it is an action thriller with a little of romance. Thus, it has garnered mixed reviews from both the critics and the audiences. Directed by Sabbir Khan, Baghi has been produced by Sajid Nadiadwala. Baghi is an Indian adaption inspired from Indonesian flick titled “The Raid: Redemption” and Telugu film ‘Varsham.’ It is all in all an action drama which stars Heropanti star Tiger, “Ek Villian” actress Shraddha, and Sudheer Babu in critical roles. 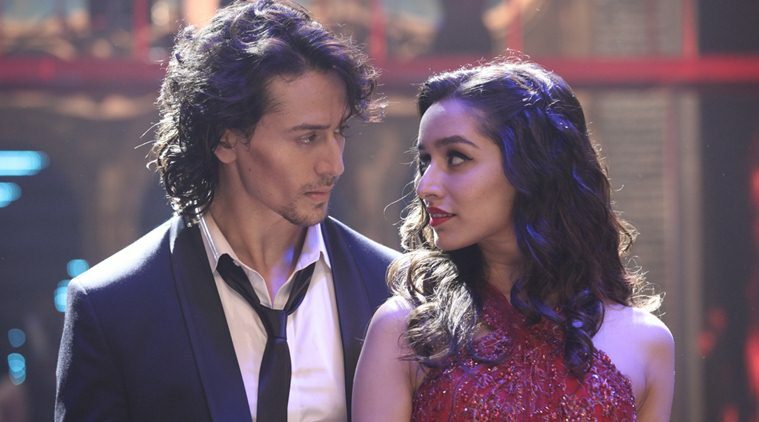 Baaghi is a love story but high on action sequences. The storyline wasn’t able to impress and leave a good mark on the faces of the critics. However, they have praised the actors to the fullest. The only letdown which they felt was the plot. Below are the reviews of famous critics such as Gulf News, Taran Adarsh, Anupama Chopra, Komal Nahta, Rajeev Masand, IMDB Rating, and others. All will be added as per the time of their releases. Action is the only good element in this film. From hand to hand combat to Kalaripayattu, the action is well-captured. With Baghi, the director gets a little over ambitious and makes a film that is inspired from The Raid : Redemption. While he manage to make Baghi watchable with its slick action, as a storyteller he fails to execute the right balance of romance and action. Baghi is an out and out action flick, which is ruined by romance and a tepid plot. I am going with a 2/5 for this film! Rajeev Masand, a reviewer at CNN IBN gave it 2.5/5 stars. Following is the Baaghi movie live audience response. Have you watched the movie? What’s your Baaghi review and rating? Feel free to share. See what others have shared below. Stay tuned to The Reporter Times for latest Bollywood news and other Entertainment updates. Don’t forget to share it on social media sites and with your friends to let them know. Excellent movie should appreciate for the job done well done Tiger and Sraddha. full actoin and entaitainer movie wtvr stoy .. tiger n shraddha both r rock the movie … there is no any bore moment.. n this is the best paired of bollywood….